BETTER THAN NEW! 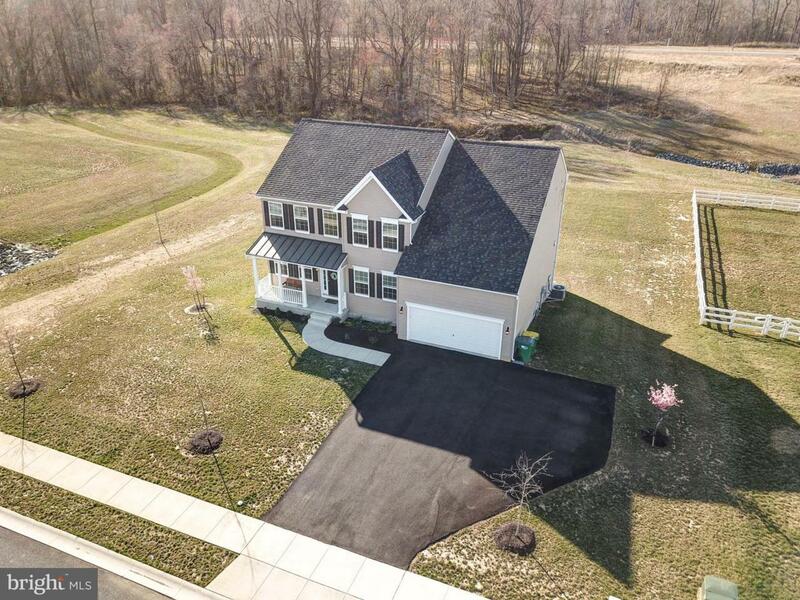 Come see this lovely 4 bedroom, 3.5 bathroom single family home located in the popular Shannon Cove development within Middletown~s Appo School District! Situated on a premium lot, this property is a prime location within the development as it backs to wooded space for maximum privacy. Residents of Shannon Cove enjoy snow removal, a convenient pool and cabana, and tot lot! 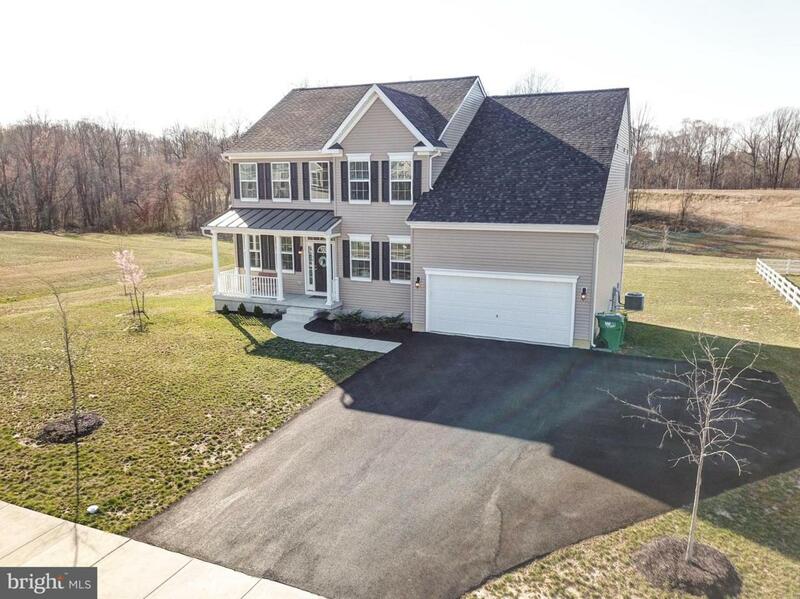 Location provides quick access to DE highways on the east side of town! 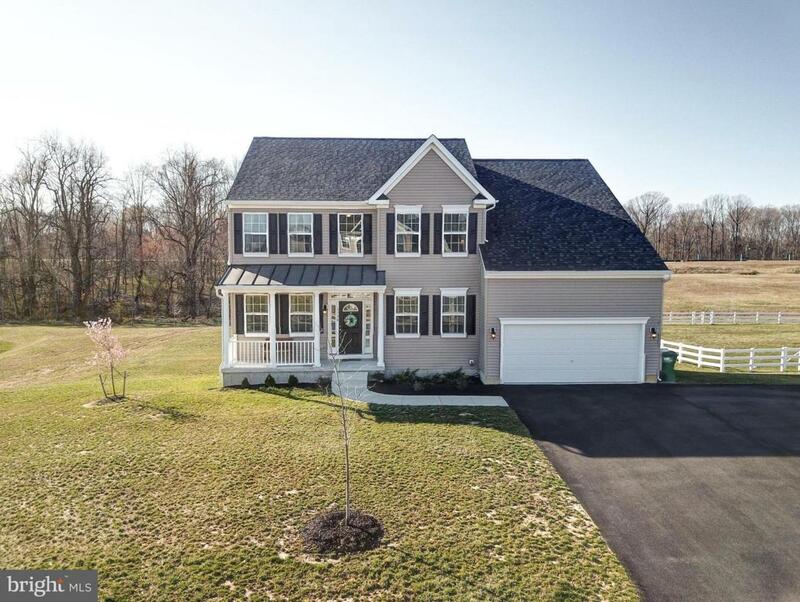 Inside this practically new home is four bedrooms including a master suite and princess suite, three full bathrooms, a powder room, a formal dining room, a large open kitchen with sunroom, a private office, a laundry room and a FULL walk out basement. Extra wide hardwood floors expand throughout most of the first floor! The kitchen looks like it~s been designed by HGTV experts with its modern gray cabinets, granite countertops, stainless appliances, and large island. Upstairs in the master bedroom, you'll appreciate the luxurious walk in closet with custom closet organizers added to enhance the owners storage capacity. Also luxurious is the en suite bathroom with a double vanity sink, spa tub and large shower! 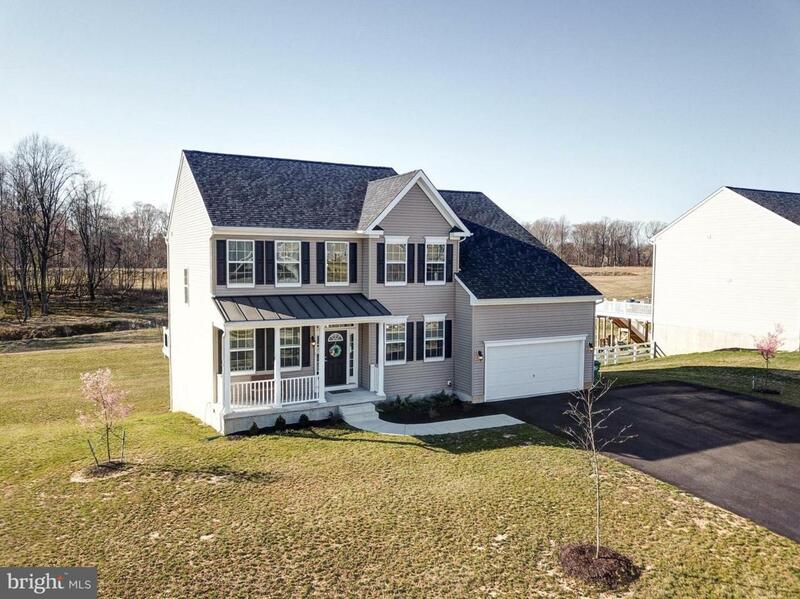 This home also features an expanded driveway, large enough to park 5 cars! In the back of the home, the expansive deck is the perfect way to take in the views after a long day at work. Start packing- your dream home awaits!